Nanaimo Learning Center offers learning for intermediate and advanced students in small classrooms and a low 3:1 student to adult ratio. As a non-profit organization we rely on your support. Please contact us today for donation information and we thank you. ​Our intermediate students learn at their own pace as set out by their Individual Education Plan written by the families and the Special Education teacher at the Distance Learning Provider. The mornings are generally set for academic and social learning in a group setting with time set aside for one to one support. The afternoons focus on community outings and life skill development. Programming is offered Mon-Thur 9:00-2:00, Fri 9:00-1:00. 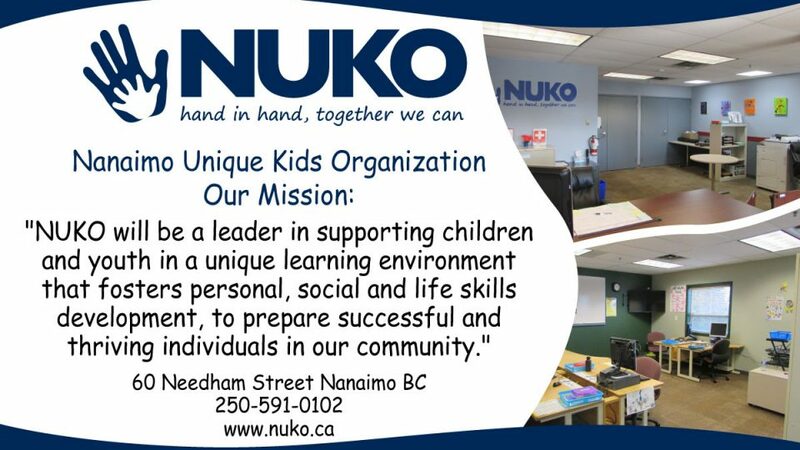 We follow the School District 68 (Nanaimo-Ladysmith) calendar.